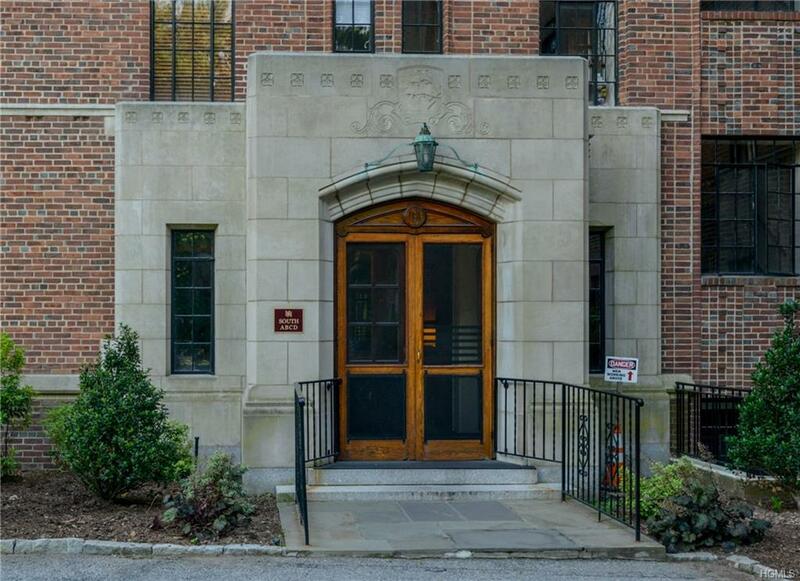 Move right into this beautifully renovated spacious 2-bedroom, 2-bath apartment. Warm up to the wood-burning fireplace or enjoy making memories with family and friends while preparing meals in the spectacular chefs kitchen with Quartz countertops, stainless steel GE Caf appliances all while viewing the Hudson River. 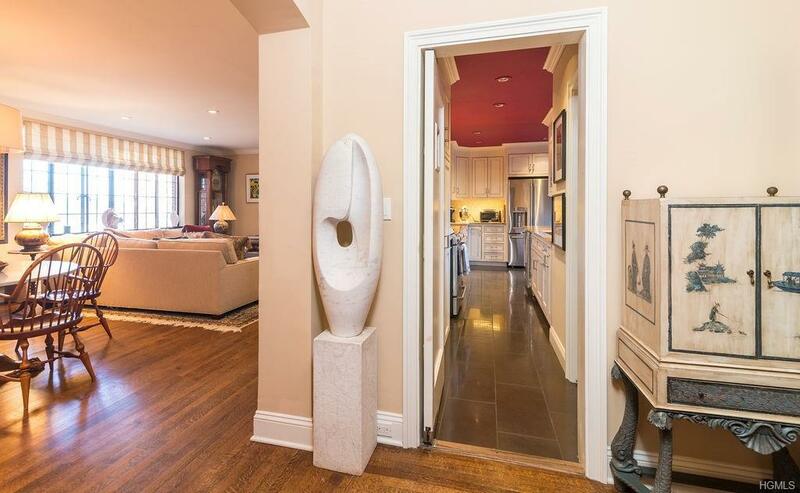 Elegantly renovated Master & hall baths feature limestone tile walls and stone countertops. Sit in your master bedroom and watch the boats pass in the Hudson. All this and so much more. 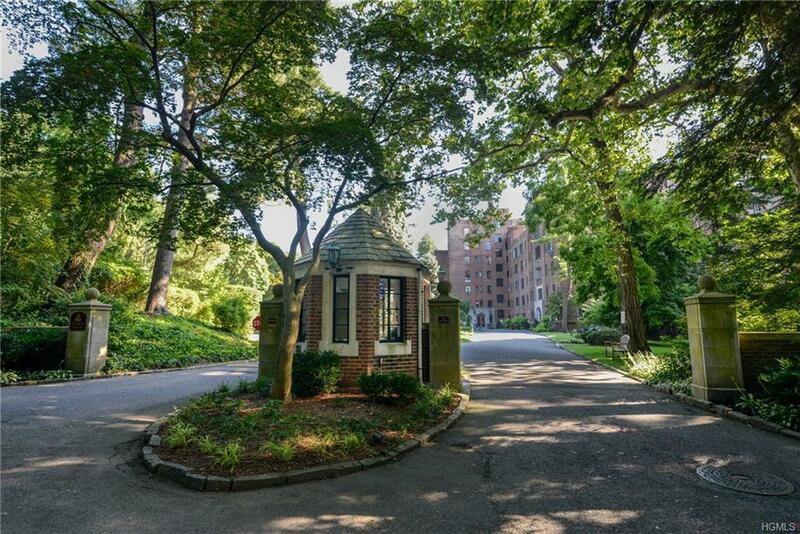 Amenities include 9+ acres of park-like grounds, 24 hr. gatehouse security, storage, exercise room, complimentary firewood, guest rooms, bike room, tennis by appt., party room and pets welcome! A stones throw to Metro North & approx. 38 min. commute to NYC. Monthly maintenance does not include basic STAR reduction must apply for STAR. Call for financial requirements. Enjoy hassle-free living in prestigious Hudson House! 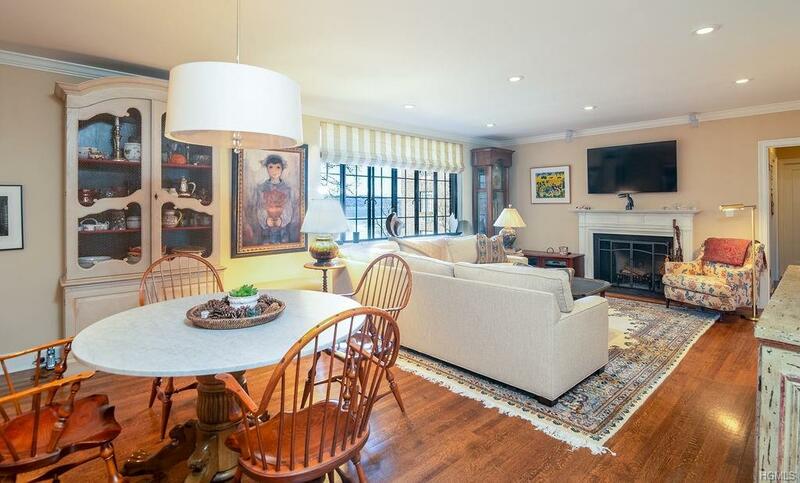 Listing courtesy of Elizabeth Hargraves of Julia B Fee Sothebys Int. Rlty.